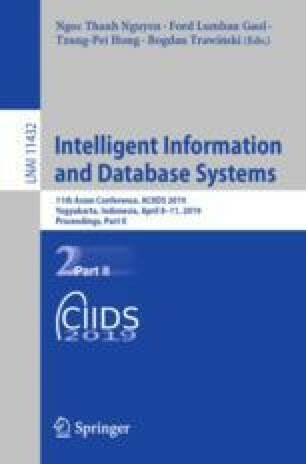 This paper, a discussion of fundamental finite-state algorithms, constitutes an approach from the perspective of dynamic system control. First, we describe fundamental properties of deterministic finite-state automata. We propose an algorithm focused on correct finite-state automaton state switching. This approach will then be used to propose a finite-state automaton to solve real-time movement in a maze. We also illustrate the use of such a proposed approach to control movement in a robotic system which requires correct states to achieve correct movement. Evaluation of achieved outputs is described in the conclusion, which also includes the future focus of the proposed way of finite-state automaton state switching. The research described here has been financially supported by University of Ostrava grant SGS04/PřF/2018. Any opinions, findings and conclusions or recommendations expressed in this material are those of the authors and do not reflect the views of the sponsors.